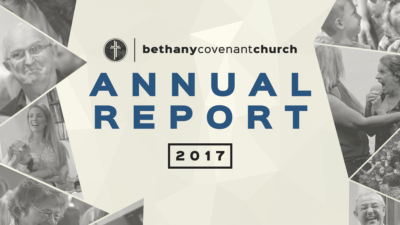 OUR ANNUAL REPORT FOR 2017 IS HERE! 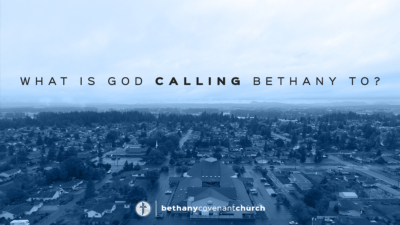 What Is God Calling Bethany To? 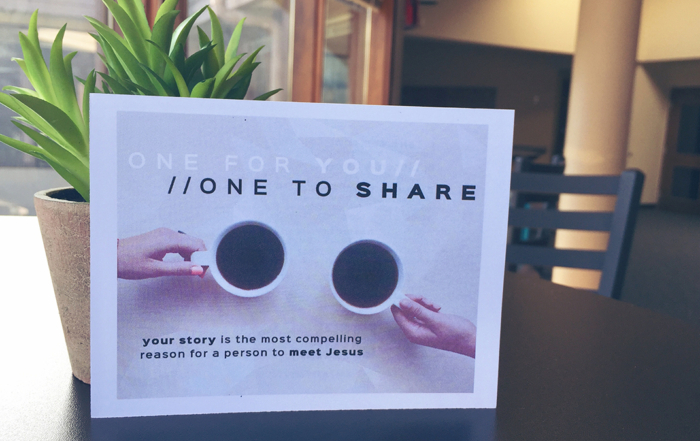 One of the best ways to stay up to date about all that is going on at Bethany is through our social media platforms. We’d love for you to like us on Facebook and follow us on Instagram so you can get a better sense of who we are.